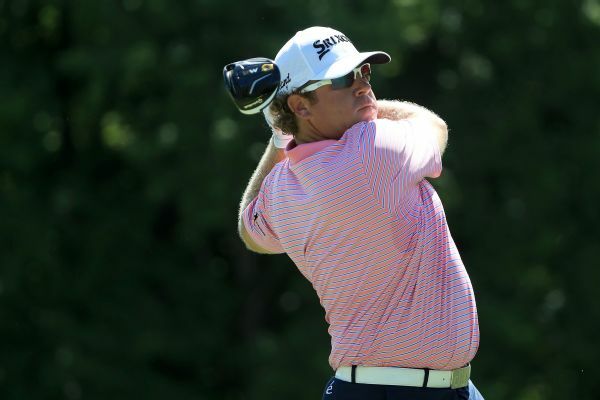 Michael Collins sounds off on the PGA Tour's decision to force William McGirt to play in China rather than the local Sanderson Farms Championship in Mississippi. 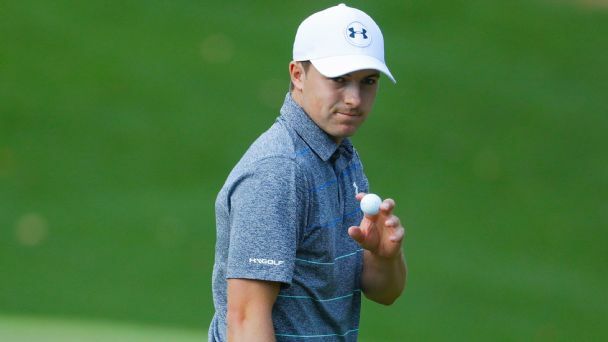 Jordan Spieth showed off his Masters knowledge Friday but fell short of an "A." 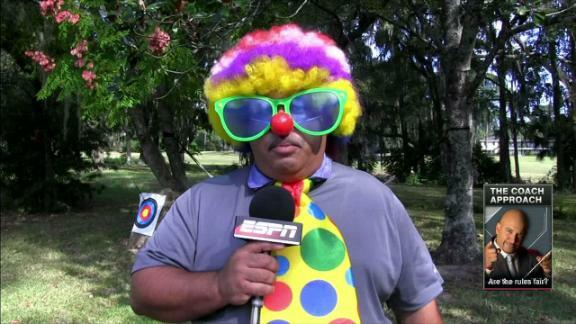 Matt Cooper grades the Round 2 performances of the world's top 10 players and other compelling performers. 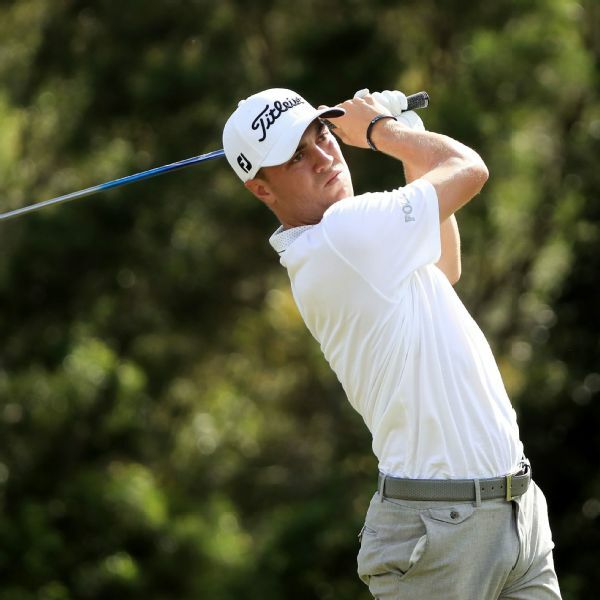 Justin Thomas (18 under) will need to hold off the red-hot Hideki Matsuyama in order to take home the 2017-opening SBS Tournament of Champions on Sunday in Hawaii. 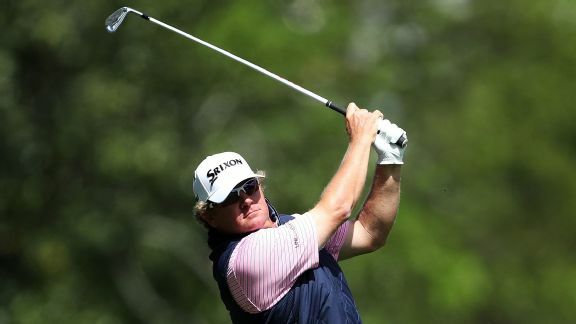 William McGirt likely didn't expect to top the leaderboard in his first Masters, but previous advice from golfers named Palmer, Nicklaus and Tiger helped him make the most of his Augusta debut. 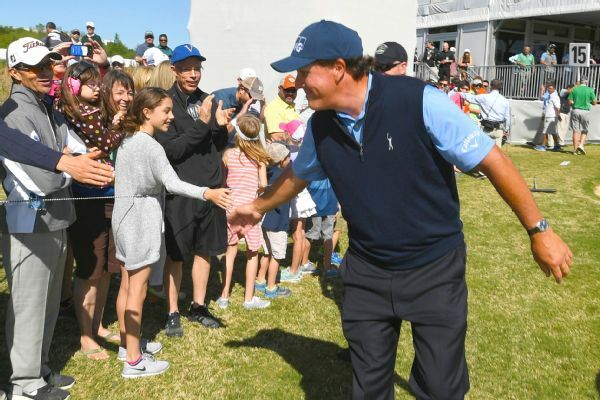 Canadian rookie Mackenzie Hughes played bogey-free in his debut at the Players Championship and shot a 5-under 67 to share the lead with William McGirt. 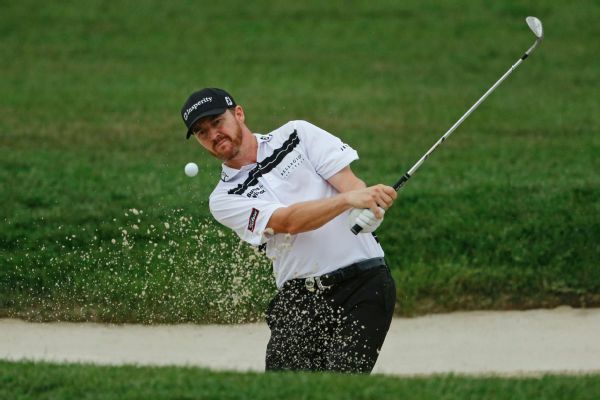 Jimmy Walker shot a 2-under 68 and held a one-shot lead over defending champion Jason Day after 54 holes of the rain-plagued PGA Championship. 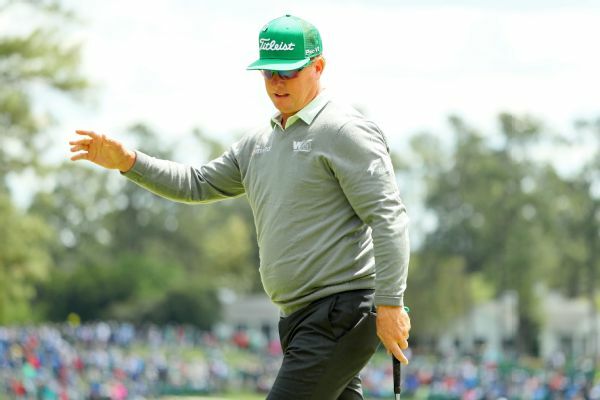 Charley Hoffman overcame a swirling Augusta wind that gusted close to 40 mph to shoot a stunning 65 for a 4-shot lead -- the largest after the first round since the 1955 Masters. 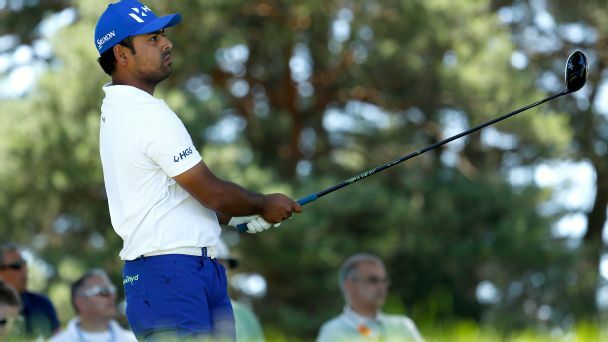 Anirban Lahiri scored 2-under 68 to stay within four shots of leader William McGirt at the Bridgestone Invitational in Ohio on Thursday. 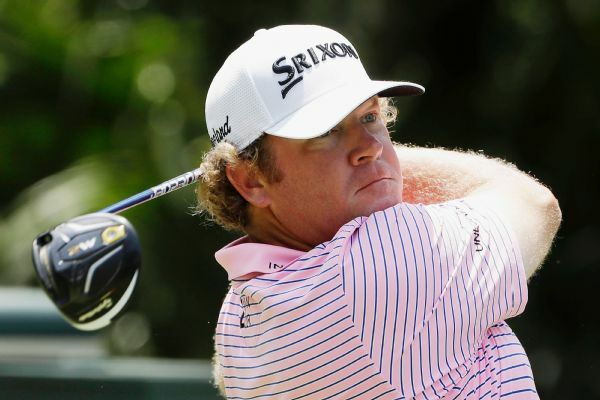 William McGirt shot a 6-under 64 for a 3-stroke lead after the opening round of the Bridgestone Invitational on Thursday.